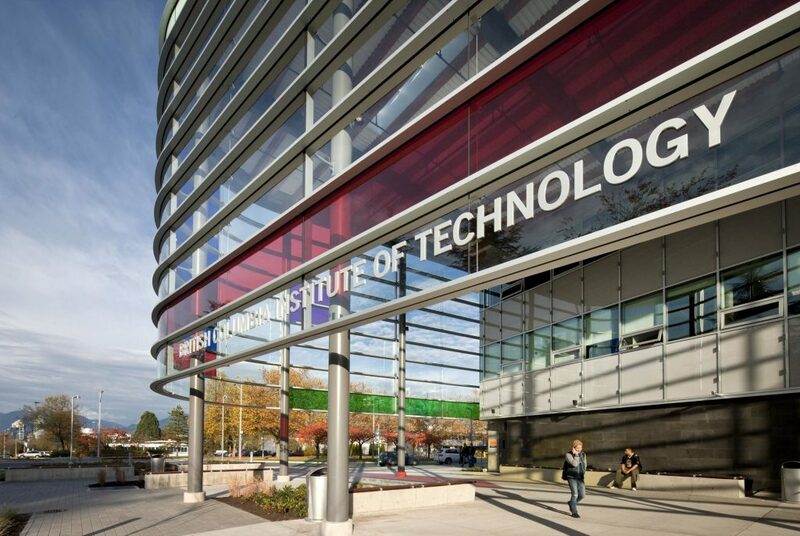 The British Columbia Institute of Technology, or BCIT, is among western Canada’s largest post-secondary institutions. The school, which focuses on vocational training designed to prepare graduates for careers in engineering, computing & IT, applied and natural sciences, and business and media, among other disciplines, boasts a graduate employment rate of 96 percent. Well recognized college in western Canada. I studied applied data analytics and really enjoyed it. I had to fill in some gaps in theory by studying on my own but BCIT gave me the job skills I needed to switch careers when I was in my early thirties. Haven't looked back.